“I have an idea: given we have been beat-out on the last three offers submitted on homes you absolutely loved, I think it is wise to make an offer of $10,000 above the highest offer received, not to exceed $700,000 on the next property you find and absolutely adore!” These were the words and strategy I shared with my client after being out-bid by the market during an eight month search for a place to call home in San Francisco. With inventory (supply) low, the Tech sector / IPOs ripe, and interest rates at historical lows, demand for property has grown exponentially as the year has progressed in 2012. In turn, all-cash and incredibly sophisticated Buyers are left by the wayside, unable to compete in a frenzy of bidding wars taking place over home ownership. Luckily, this is where I come in. See, I employ a strategy called a ‘Sharp Bid’. It is an old school strategy, but works in today’s market if executed properly (and with the right tact). By submitting a Sharp Bid, you are ultimately telling the Seller you will pay an ‘X’ amount over and above the highest offer received, thereby trumping the ambiguity often found in your competition, and winning the property. Do you pay over the asking price? Yes, nearly always; but, this is the nature of the current market dynamics in San Francisco, which begs the approach if you want to own an appreciating asset in this beautiful City. I am happy to discuss the various nuances found with submitting a Sharp Bid, as there are several pros and cons to consider before going this route. Feel free to contact me anytime. 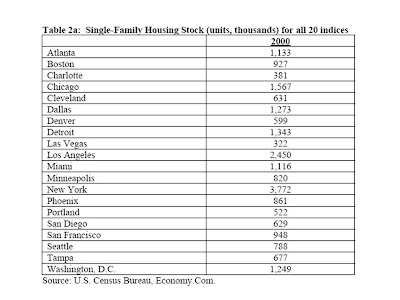 In the year 2000, the average number of units (in 000s) was 1,100, while San Fran was 14% lower than the average. This stat clearly speaks to the inventory / supply issues that real estate professionals, home-buyers and owners constantly reference. More revealing is that, in the same year, the average price of a home in SF was double that of the average: $465K versus $224.25K. In terms of statistical significance: that is three standard deviations away. (465-224.25) / 81.4 = 2.95. Wow, that bell curve is as flat as Lady Gaga’s abs! Cheekiness aside, simple economics are clearly present here: lack of supply = increase in demand. 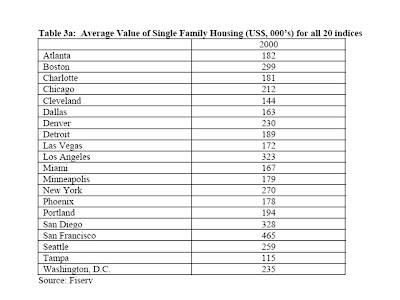 Begging to rant, the C-S is a weighted index that gives more emphasis to cities such as SF. Think of the S&P 500—it is cap weighted, where the biggest companies get larger weightings. 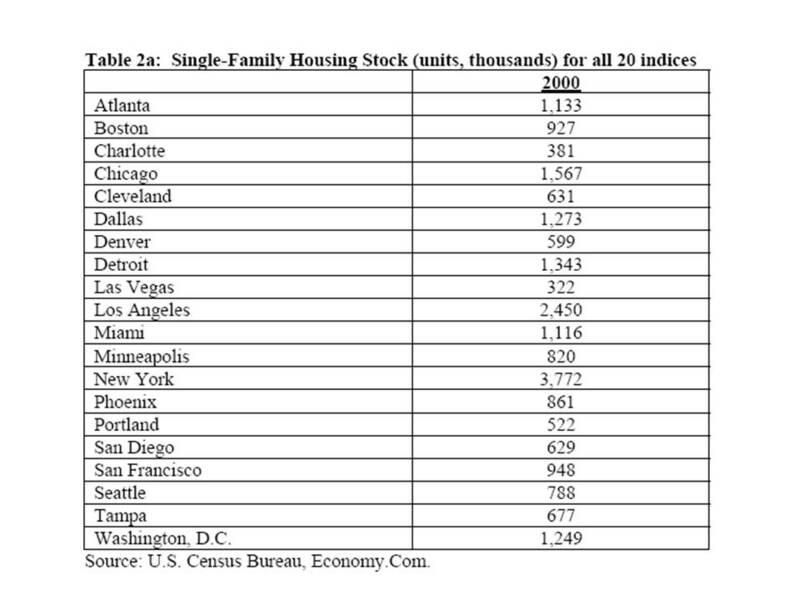 Removing San Francisco from the national index, as a mere exercise, would result in the national housing average to drop by nearly 7%. I think it is safe to conclude that San Francisco is a strong and resilient market (to say the least). In an earlier entry, I created a case study example surrounding 936 Clayton Street. Click here for a refresher 936 Clayton Boom Market. Long story short: the remodeled single-family home sold for $2,840,000 on August 1, 2012 – not even less than a full percent of the asking price. So, the developer / GC team made a handsome profit of $500K+ in a six month time span – remarkable! 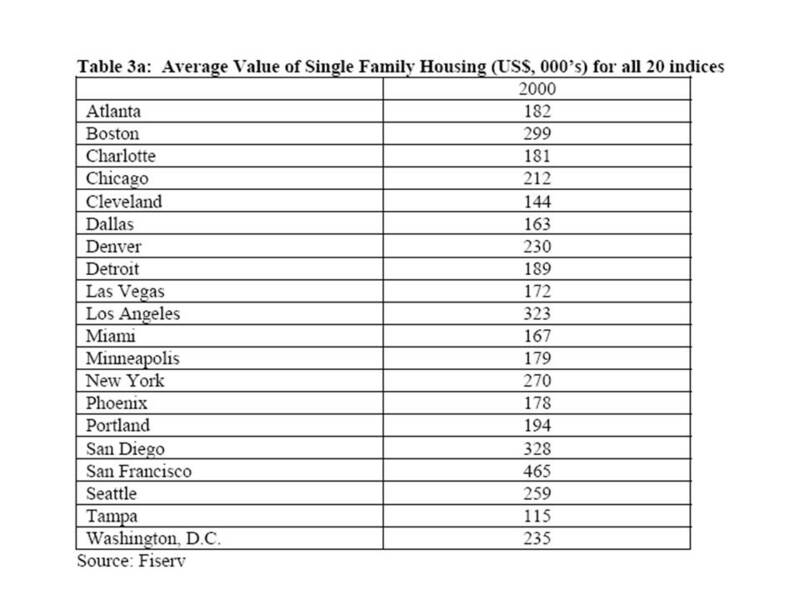 In an upcoming post, I will speak to how and why such valuations can be reached in cosmopolitan cities such as San Francisco. And, if you are looking for similar opportunities in San Francisco, please reach out to my team and me as we are constantly placing such opportunities with our GC and developer clients.